Orkney ... get carried away. I moved to Orkney in June 2017. I'm a mother of two little girls. We have a crazy dog and the world's most anti social cat! I was living in Yorkshire at the time and was not in a good place emotionally or mentally. A lot of negative things had happened in a fairly short period of time and I was struggling to deal with the aftermath of that. I was really close to my neighbours on one side. We basically had an open house policy and the kids came and went between us as they pleased. One day I had a break down. They came and scooped me off the floor, saw to my kids and fed me pizza and ice cream. It was then I realised I had to do something for the sake of my kids. We couldn't go on like that. We existed but we weren't living. I made the decision that we needed a fresh start somewhere. I gave it some thought - we had family in Sussex, as well as other parts of Yorkshire. Or should we move somewhere nobody knew us and start again? Nothing seemed right but I had to make a decision, and quick, as my eldest was due to start school that year. One day I was on the phone to the kids' dad in Orkney. (He had moved up to be near his parents after we separated, and we maintained a good friendship.) I suddenly thought, why not? The only people who know us is the girls' dad and grandparents. They knew what had gone on and were supportive. I'd always felt welcome even after we split. But what if I didn't like it? What if we were too far away from everyone we knew and loved? What if I couldn't hack the winters? I'd only ever visited twice, both times in summer. What about the expense of moving? What if I moved the girls half way across the UK and nothing changed? But then what if it was what we needed and I didn't even try? Within a few days I decided what the hell - I'll never know if I don't try, and to be honest I was in a pretty desperate place. The next 2 month's were a blur of forms and trying to organise things. And then I got the letter offering me a property in close proximity to the kids' family. Perfect! Fast forward a few weeks. The girls and I, dippy dog and evil kitty were on our way up along with our neighbours who were helping us move. I still didn't know if I was doing the right thing! We've been here just over a year and a half. Despite two pretty horrible winters, missing friends and the expense to get over to mainland to visit family (And it is expensive! ), I can hands down say it was 1000000% the best decision I ever made. It's not been easy but I'm in a much better place and we enjoy our lives up here, relatively stress free. It gets truly dark in winter and you can see the stars - like really see them! And the northern lights! And the wildlife is amazing. Where else can you bring kids up with orca, seals and puffins on the doorstep? It's certainly not for everyone. The weather can be horrendous and there's not a huge amount of shops. It's a slower, quieter lifestyle but that suits us perfectly. As for the neighbours who helped move us up? Well, they fell in love with the island too. With any luck they'll be up by the end of the year as well! Thank you, dear mother of two (and dippy dog and evil kitty). I hope that your courage in sharing your heartening story with us will encourage others in a similar situation. I'm so glad that everything is better for your family, now. Orkney really is a very healing place, isn't it? Best of luck to you and your family as you continue your new life in Orkney. Join in and write your own page! It's easy to do. How? 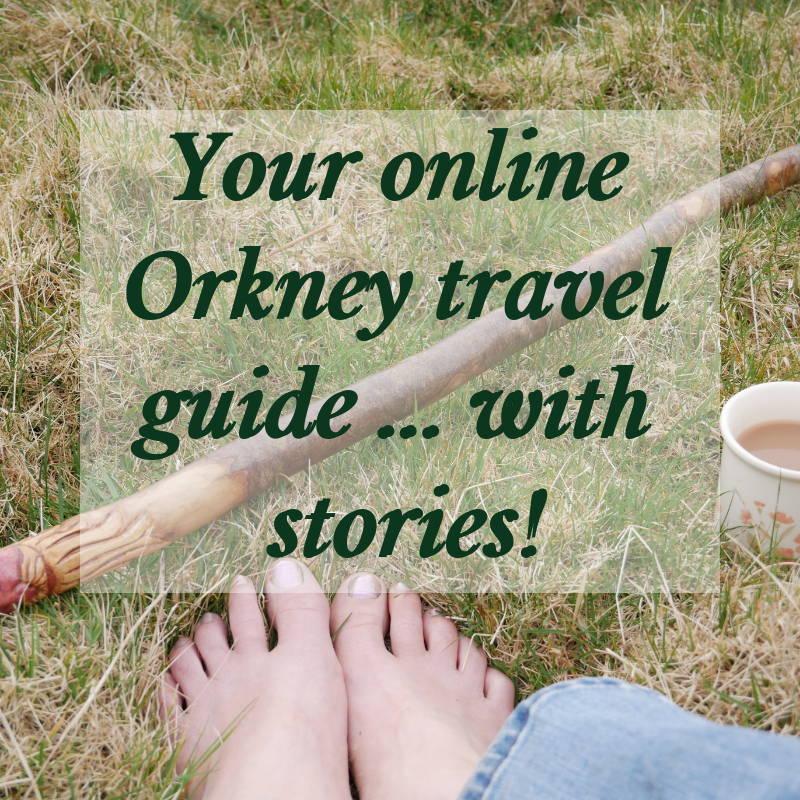 Simply click here to return to Living in Orkney - What's it Like?. 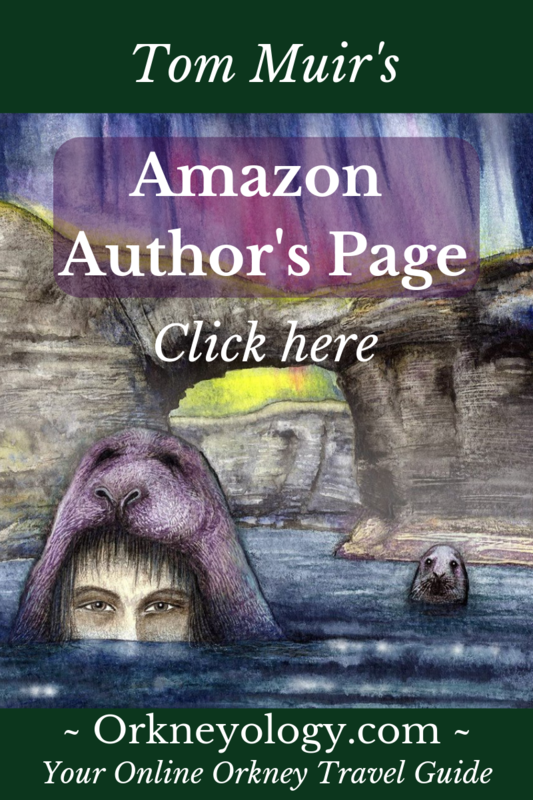 Disclosure: If you make a purchase through a link on this page, we may receive a small commission at no extra cost to you. We only recommend products that we believe to have good value. Thank you for supporting our site! Click below to hear a welcome message from Tom Muir. Sign up below and we'll send you Tom's favorite story! 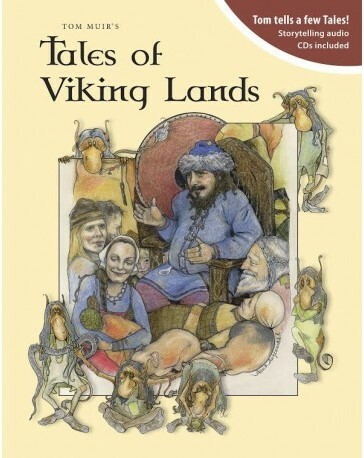 Click here to go to Tom's books page on Orkneyology. 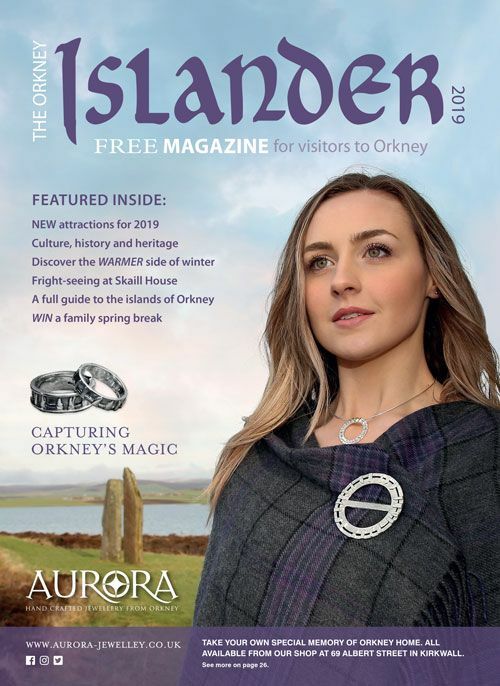 FREE 2019 Orkney Islander visitors' magazine. 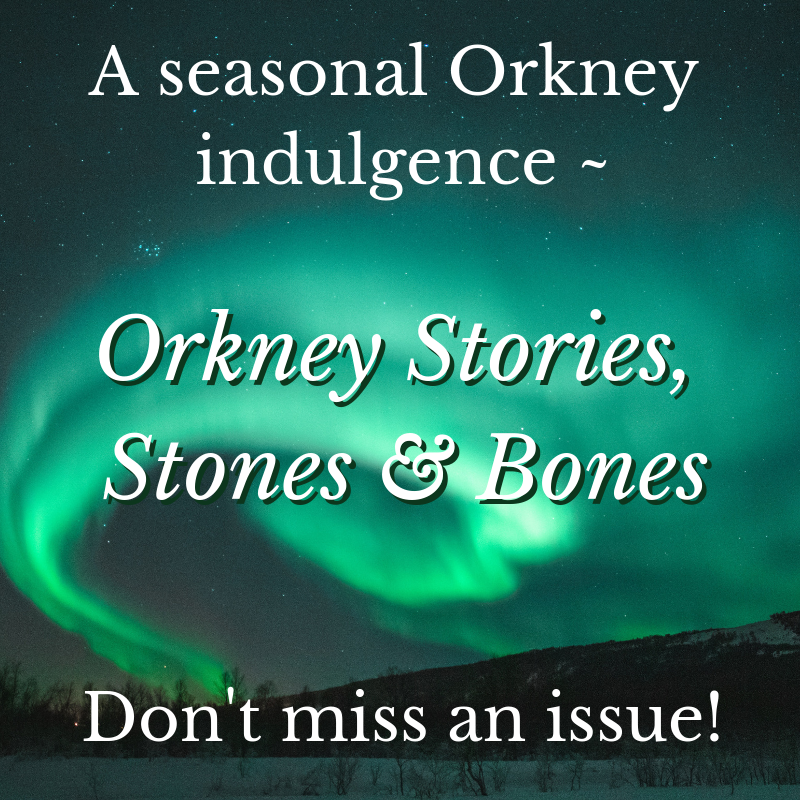 Click to order your copy ~ Look for Tom's 'Witches of Orkney' story on page 67.